We have created new social media posts right for your marketing campaign! 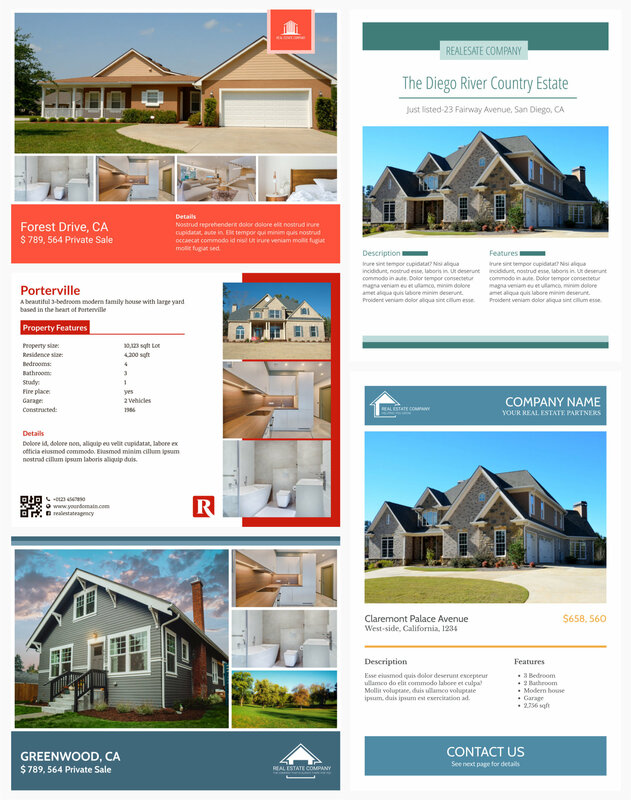 Go and check out our new Facebook and Instagram templates under the Real Estate category and pick your design! Make your flyers shine at your window! Choose your favorite design and apply your brand. 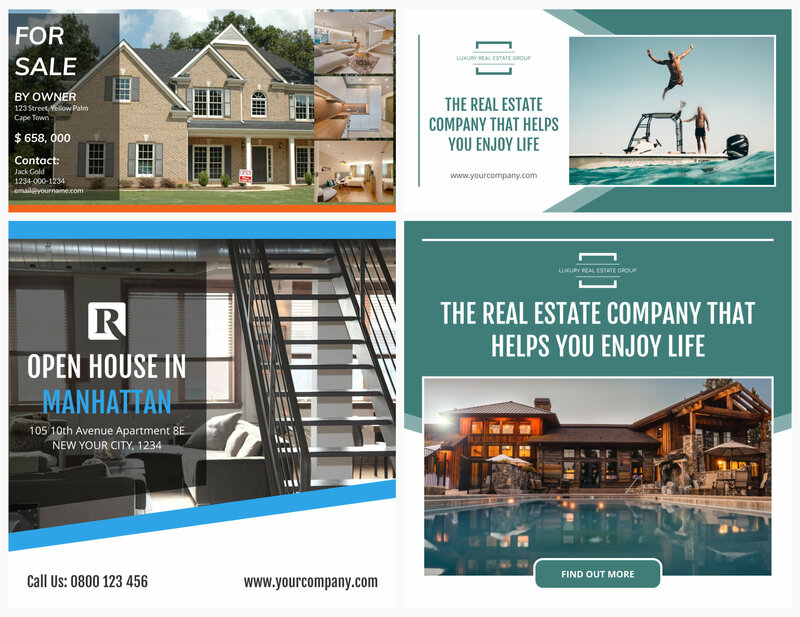 Simply replace the images with your best selection and insert your text. You'll have your display at your window within minutes!